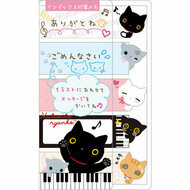 Stay organized with this adorable A4 plastic file folder with 5 pockets from the lovely design of Kutusita Nyanko. Printed on both sides. 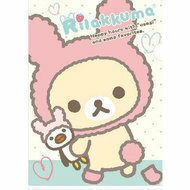 This kawaii file folder is perfect for school or the office. Fits several A4 papers.